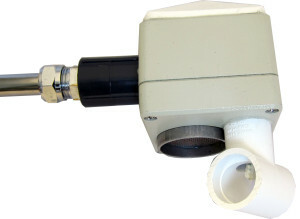 FYM receives order and delivers a snow and water level sensor. The sensor is based on the same wireless technology as the tracki system and connects seamlessly as a drop-in sensor in the trackinetwork. The objective with the sensor is to measure how much snow is falling or monitor water level in rivers and lakes.